Kissing the Limitless by Thorn Coyle – Good deep magical work, for being Self Possessed! 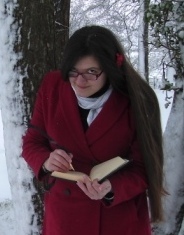 Celtic Faery Shamanism by Caitlin – Anecdotal and rambling, and very evocative. 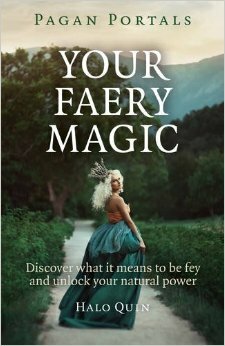 Living World of Faery by R J Stewart – Exploring the realms of Faery in a respectful and deep way. DreamPower R J Stewart’s Website, full of articles and Exercises! More to come, if you think of anything that might be relevent, comment here and I’ll update the list!